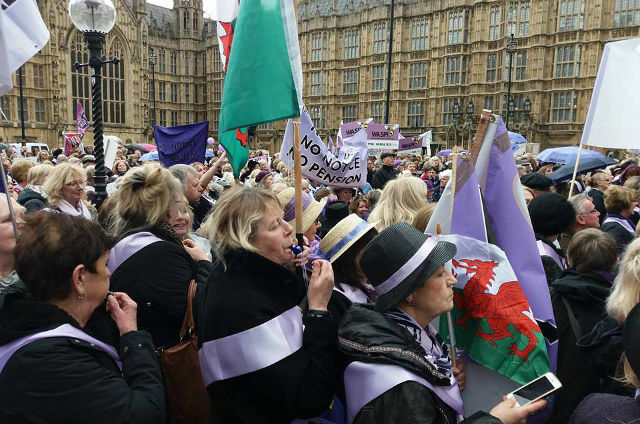 Budget Day and International Women’s Day saw a mass demonstration by nearly 5,000 WASPI supporters in Westminster including women from the Isle of Wight and Solent region. Thousands of women and men participated on Wednesday in a mass demonstration to demand an end to state pension inequality. The demonstration took place outside Parliament and was timed to coincide with Budget Day and International Women’s Day. 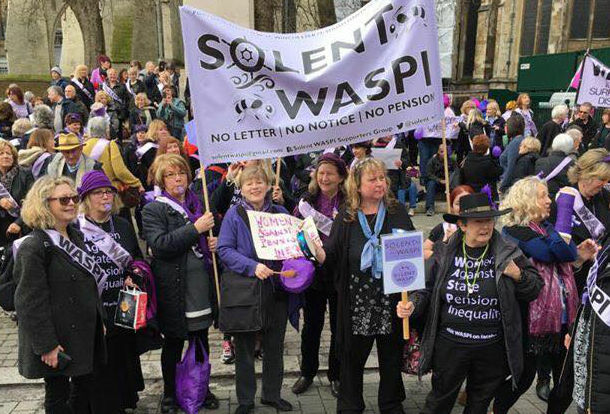 Among those making the trip to London were the Solent Women Against State Pension Inequality (WASPI) Supporters’ Group, which included representatives from Portsmouth, Southampton, the New Forest and the Isle of Wight. There was an enormous presence on Social Media including a Twitter Thunderclap and Instagram pictures. To coincide with the rally, solicitors for WASPI, Bindmans LLP, have written to the Secretary of State for Work and Pensions regarding the injustice suffered by women born in the 1950s resulting from the substantial changes to state pension arrangements that were not properly communicated. The letter puts forward a number of proposals that would help WASPI women. Solent WASPI Supporters’ Group Joint Coordinators, Shelagh Simmons and Carolyne Jacobs, said there was a great sense of purpose and resolve among all those who had come to make their voices heard. 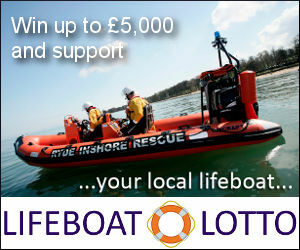 They were proud to stand alongside others who had made the journey from as far afield as Scotland and the Scilly Isles. They also welcomed the cross-party support from the many MPs who spoke in support of the campaign. “There was a great sense of solidarity among us all and we feel this marks an important step forward in our campaign,” they commented. The WASPI campaign was recently bolstered by a grant from political grant maker Joseph Rowntree Reform Trust Ltd.
1 Comment on "Solent WASPI women joined thousands at Parliament demo"
We hope to visit soon with lots of info.